Each year, AAMI recognizes leaders and innovators in the healthcare technology community whose efforts have moved the field forward. Nominations for this year’s AAMI Awards are being accepted until February 8, 2018. Winners will be awarded monetary prizes and a plaque commemorating their achievements, and will be recognized during a special reception at the AAMI 2018 Annual Conference & Expo in Long Beach, California in June. The AAMI Foundation’s Laufman-Greatbatch Award, which honors an individual or group that has made a unique and significant contribution to the advancement of healthcare technology and systems, service, patient care or patient safety. This is AAMI’s most prestigious award. The AAMI Foundation & ACCE’s Robert L. Morris Humanitarian Award, which recognizes individuals or organizations whose humanitarian efforts have applied healthcare technology to improving global human conditions. The AAMI Foundation & Institute for Technology in Health Care’s Clinical Solution Award, which honors a healthcare technology professional (individual or group) that has applied innovative clinical engineering practices or principles to solve one or more significant clinical patient care problems or challenges facing a patient population, community or group. AAMI & Becton Dickinson’s Patient Safety Award, which recognizes outstanding achievements by health care professionals who have made a significant advancement toward the improvement of patient safety. AAMI’s HTM Leadership Award, which recognizes individual excellence, achievement and leadership in the healthcare technology management profession. AAMI & GE Healthcare’s BMET of the Year Award, which is given to a biomedical equipment technician to recognize individual dedication, achievement and excellence in the field of healthcare technology management. AAMI’s Young Professional Award, which is presented annually to a professional, under the age of 35, who exhibits exemplary professional accomplishments and a commitment to the health care profession. AAMI’s HTM Association of the Year Award, which recognizes an HTM association that distinguishes itself during the course of the year through outstanding society operations and meetings as well as a commitment to elevating the HTM profession at the local level. More information, including nomination forms and guidelines, can be found at www.aami.org/awards. AAMI opened registration for the AAMI 2018 Conference & Expo in Long Beach, California, on December 4. Whether you’re a first timer or a long timer, the conference is the can’t-miss event of the year. In addition to education, networking and professional advancement activities, the conference offers the Expo Hall, which will feature the latest technology from more than 200 medical equipment manufacturers. 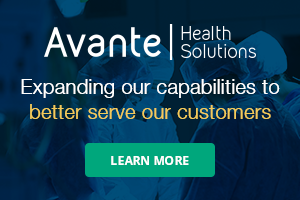 Attendees include biomedical and clinical engineers, healthcare IT specialists, clinicians, healthcare technology management professionals and all whose work touches healthcare technology. Early-bird discounts are available until March 16. For more information about the conference and to register, visit www.aami.org/ac. 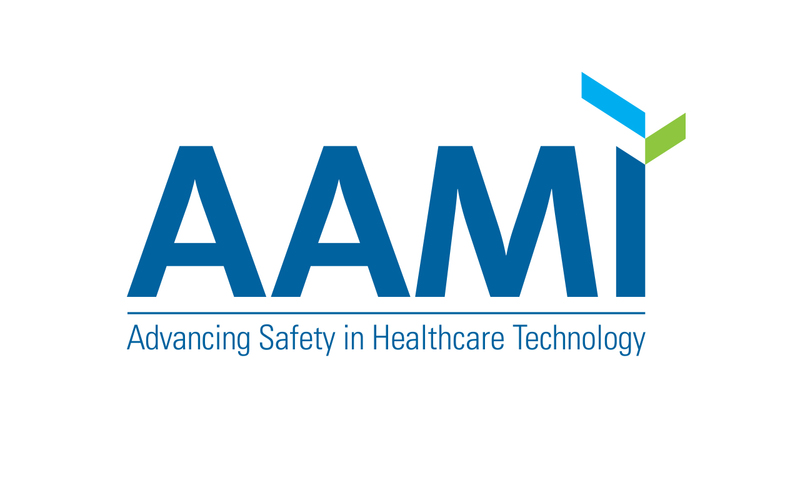 AAMI has released a long-awaited update to a widely used steam sterilization standard for health care facilities, offering users a newly formatted resource with fresh guidance that could help them stay in compliance with accrediting bodies. The update to ANSI/AAMI ST79, “Comprehensive guide to steam sterilization and sterility assurance in health care facilities” comes as more health care delivery organizations face scrutiny over the sterility of medical instruments, with media reports casting an unflattering light on “dirty” instruments that have been connected to sick patients. ST79 provides comprehensive guidance to health care personnel who use steam for sterilization, regardless of the size of the sterilizer or the type of facility. ANSI/AAMI ST79:2017 can be purchased from the AAMI Store, www.aami.org/store.